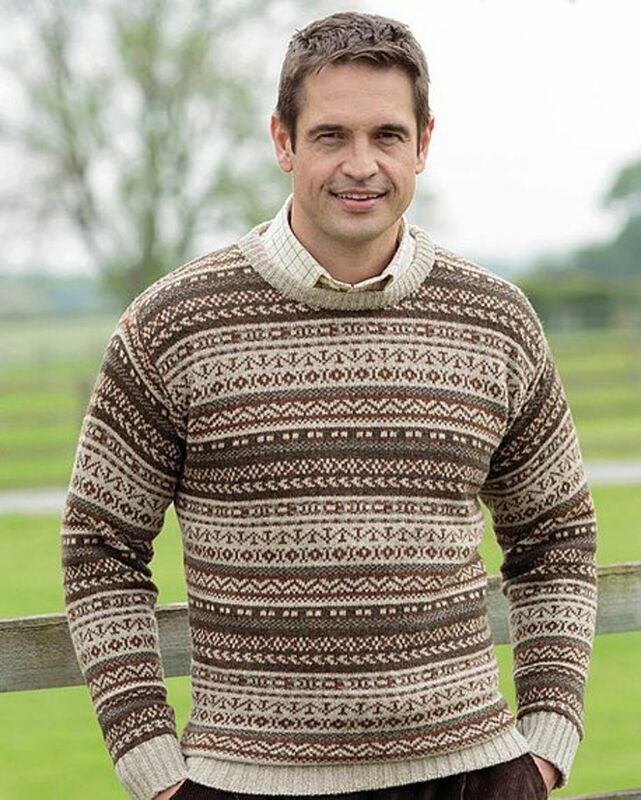 Mens Full Fairisle Design. Hand Wash Only. Size S-XXL. I bought this for my husband as a replacement for the burgundy one I had bought him quite some time ago. He says it is 'brilliant'. Whilst out yesterday, many people commented on how lovely it was. "I bought this for my husband as a replacement for the burgundy one I h ..."